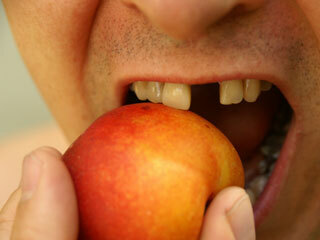 After a cold, tooth decay is considered the second most prevalent human disease. If tooth decay is not treated properly, it could lead to pain, loss of tooth and sometimes develop into severe illnesses. 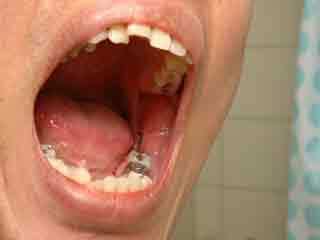 Tooth cavities can be extremely painful, and one should positively promote ways of preventing this at all costs. 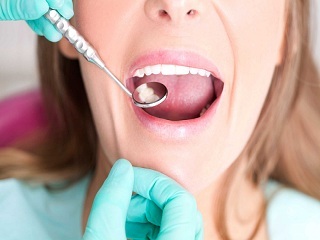 You should also avoid procedures such as root canal treatments, fillings or crowns. Be responsible about your teeth and take appropriate precautions.No magic potion will help you get rid of tooth decay, you have to ward off the problem by practising good oral hygiene at home and regular visits to the dentist for checkups. But first thing first, it is essential to understand what causes tooth cavities in the first place in order to fight them. The corrosive properties of bacteria and their ubiquitous nature of these germs make them the most significant cause of tooth decay. 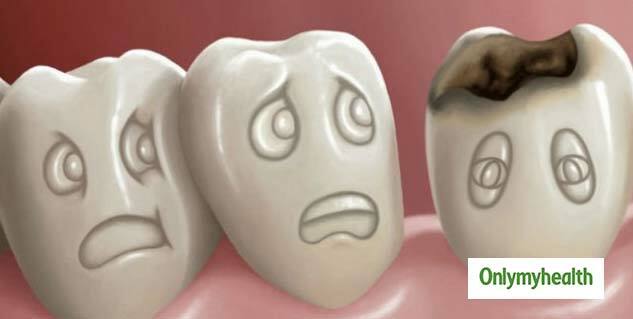 Acids destroy the tooth enamel and cause widespread decay which eventually leads to cavities in one or more teeth. Teeth have the ability to self-medicate, as the saliva in the mouth contains properties which can “remineralise” the affected enamel coating, but even this – on its own – isn’t enough to stop the powerful force of the acid. 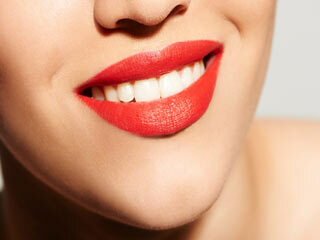 You need to work hard to prevent this acid erosion causing decay and cavities and ruining your pearly white smile. You mustn’t compromise on your oral hygiene, and there are a few daily routines which you need to practice to stay committed to your teeth’s good health. 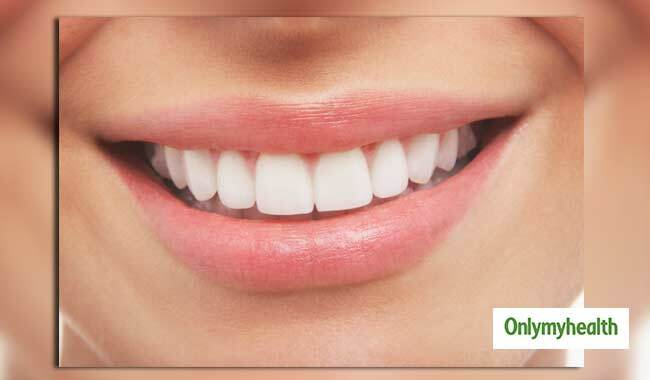 You should brush your teeth twice a day, in the morning and before you go to bed. Use a water pick or dental floss to get to the areas which a toothbrush cannot reach. You need to eradicate all the food particles that are loitering, as when these are broken down by the bacteria, they will produce the acid which will destroy your teeth. It also helps to use mouthwash twice a day as well. 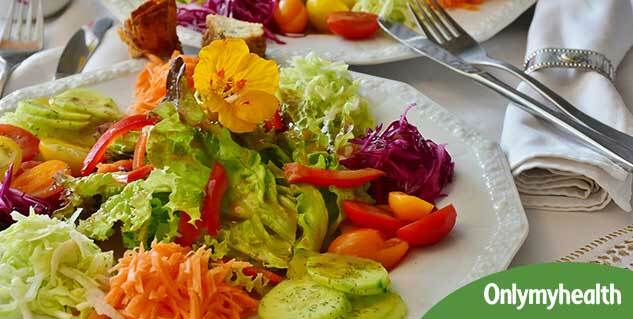 Bacteria feed off certain food types more than others. Food groups such as sugars and carbohydrates allow bacteria to feed, grow, reproduce and create this acid which erodes through your teeth’s enamel. You need to specifically aware of the foods which tend to stick to your teeth, especially when you aren’t in a position to wash them or clean them straight away. 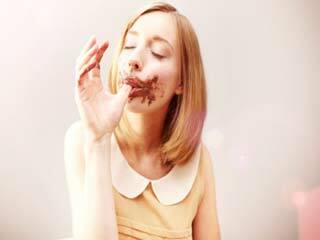 Foods like peanut butter, caramel, toffee and honey are perfect for bacteria. 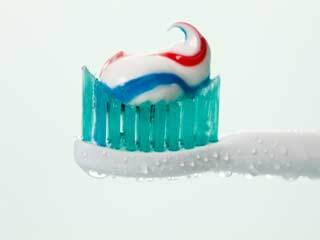 Fluoride is what all dentists promote to sustain healthy teeth and gums. The best thing about fluoride is that it can be found in natural tap water, so if the water is safe to drink, then use it instead of buying bottled water from a shop, as these may have the fluoride extracted. 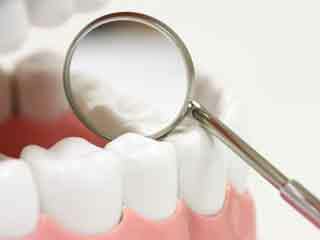 With these tips in minds, you should know exactly how to prevent tooth cavities in the future.